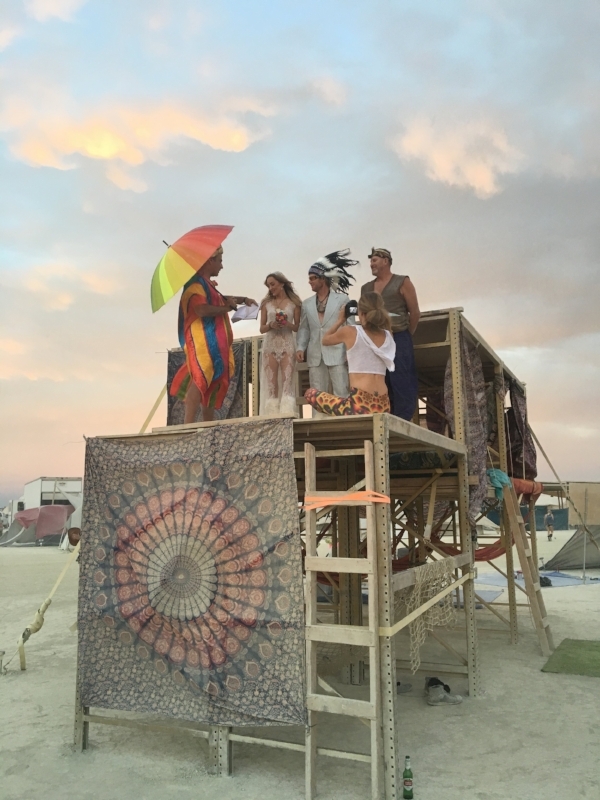 MAXX ULTRA’s genesis came out of the dust at Burning Man 2016. 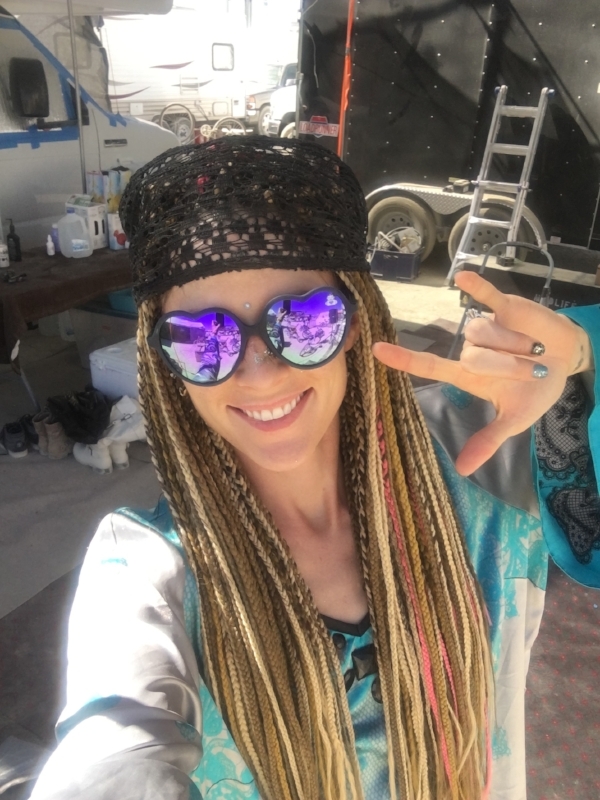 Isaiah Faulkner, guitarist for world-touring band MADLIFE rocked up on the playa with the MADLIFE tour bus and a bumping sound system. That year, Faulkner happened to be sharing a camp with his wife Iris’s pop artist/songwriter friend Ashley Miers (song placements: ABC Family, Abercrombie & Fitch). Miers immediately plugged into Faulkner’s sound system, started playing her songs, jumped up on the stripper-pole stage in the middle of the camp, and Faulkner knew he had found a female lead singer for the EDM project he’d been envisioning developing. Back in Los Angeles, Faulkner recruited MADLIFE Drummer Kyle Cunningham and multi-platinum Writer/Producer/Engineer Augustus Cryns, and the group began recording their debut EP of 3 songs at the Beast Lair Studios in North Hollywood. Cryns created the music, Miers provided the lyrics, and Faulkner and Cunningham helped to tweak and refine on both fronts. In 2018, MAXX ULTRA filmed their first music video for their single “12 O’Clock Forever” with director Matt Zane to showcase their live performance and generate exposure for the band. MAXX ULTRA is gearing up for touring in 2019 with more songs under construction in the studio.